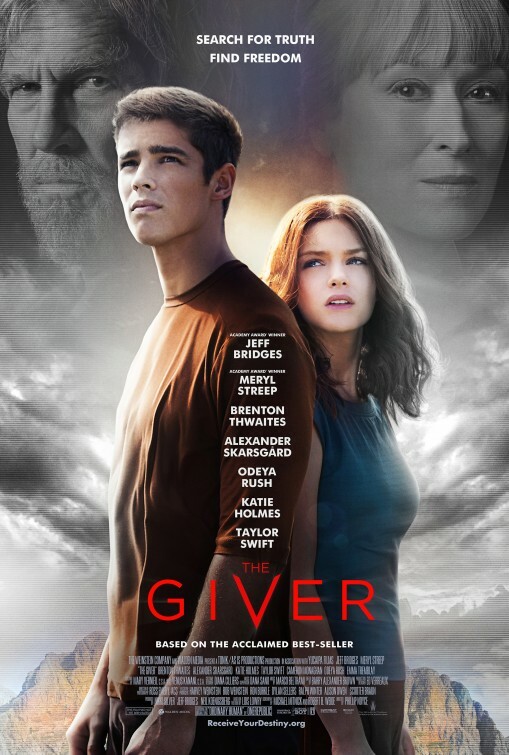 Based on the book by Lois Lowry, The Giver is produced by Walden Media and the Weinstein Company, and features Jeff Bridges, who originally bought the rights with his father in mind for the role he’ll be filling. In an insular society known as The Community, a culture of “sameness” is embraced. Pain and suffering have been eradicated from daily life, along with any notion of individuality or choice. Members of the Community lead a seemingly perfect existence, unburdened by the harsh realities of the “real” world. A lone man among them has been designated to retain all memories of the way life once was. Now the time has come for that man to pass his knowledge to another. Release Status: Coming to theaters August 15th, 2014!